You know how I've struggled one way or other with the sound quality of the video I take, especially in regards to how well the microphone on the various cameras I've used. I've had a long standing issue w/ Apple, the company, so have kept their products at arms length. 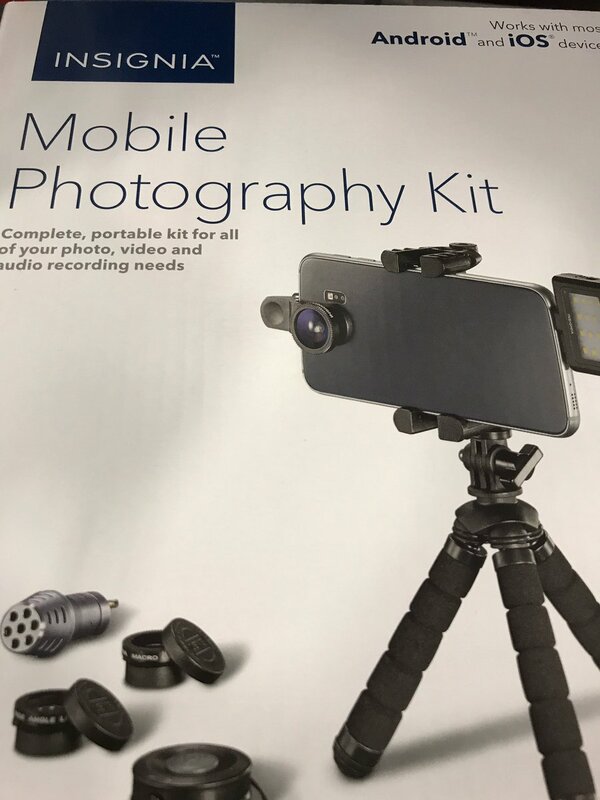 But there has been enough times where I've been impressed w/ the quality of audio of videos I've seen, then to find they only used their iPhone, that I finally broke down and got one. I knew I wanted to test it in action, a live band. This last Saturday, I searched around bars to find one with a live band nearby (*I had no interest in driving all the way into Seattle). After the 2nd bar of asking, I finally found one, thrash metal bands, headlining was Skinlab. 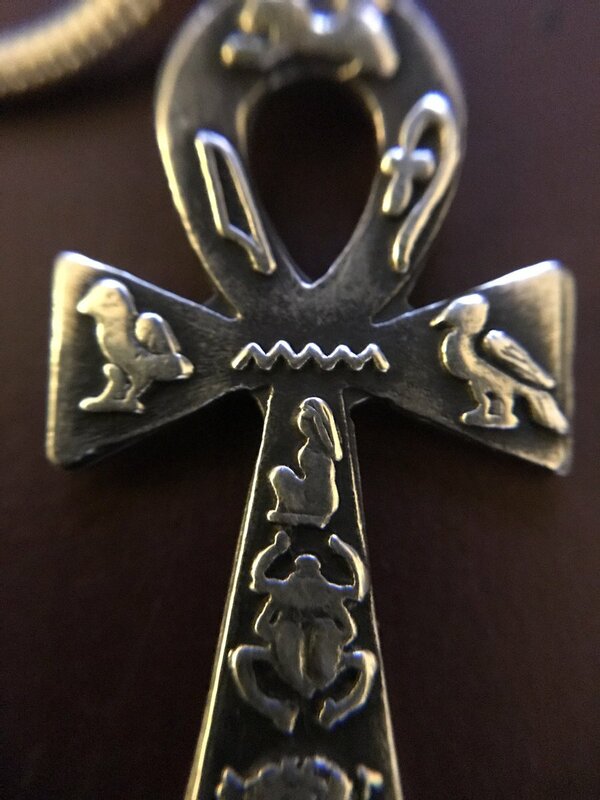 Here's a pic using the macro lens. Tusk, thanks for the update on the V7. The video looks great, I can't tell if the audio is good or not, you are much better at that than I am. It certainly was loud and did not seem to be clipped. I am ready to replace my Samsung Galaxy 4 (ya it's been awhile), I like the macro on the IPad, I bought an expensive macro lens for my dslr both of which are large and usually not around when I need them. (05-15-2017, 10:01 AM)Sinces10 Wrote: It certainly was loud and did not seem to be clipped. That's really the key, audio is hard to listen to when it's clipped which happens sometimes when Haley hits her high notes (happened on all video sources I got from the Durty Nellies show---Of course this could be because of the DN's sound engineer....Harry told me the next day that they had a problem with him too. Alternately, at BGDays, where I got my best non-inline board audio, Harry had only good things to say about their sound engineer. Said they had worked w/ him for many years, so as good as your recording device might be, it can't help if you have a poor sound engineer ). Other distortion comes from the bass and I don't hear that being a problem either. Believe it or not, this was pretty loud, my ears were still ringing half an hour after the show and the mic pick up on the iPhone performed like a champ. The lenses are screwed into this clip that attaches to the side near your phone lens, you have to align the acc. lens to the phone lens. The Tripod legs are bendable, in theory, you can attach your phone to it and wrap the legs around things to place it if you want.